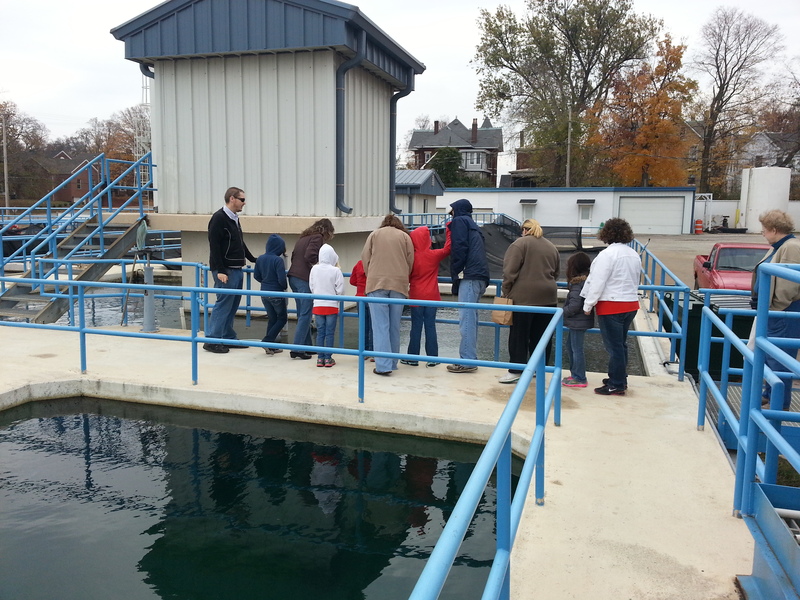 We are happy to offer tours of our water and wastewater treatment plants to interested individuals and groups. We are also happy to come to your group meeting or school classroom to make presentations on subjects of interest to you. 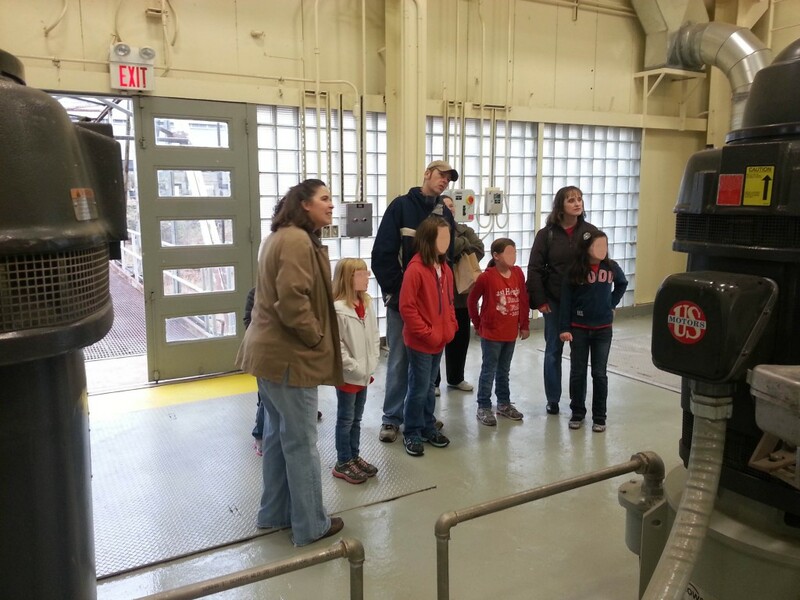 A tour begins at the raw water intake, which draws water out of the Ohio River. 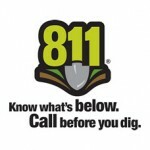 The intake is located near the intersection of Fifth and Water streets, close to the North Water Treatment Plant. The tour guide is hidden behind the large 250 HP motor on the far right. The smaller electric motor on the left is “only” 150 HP. 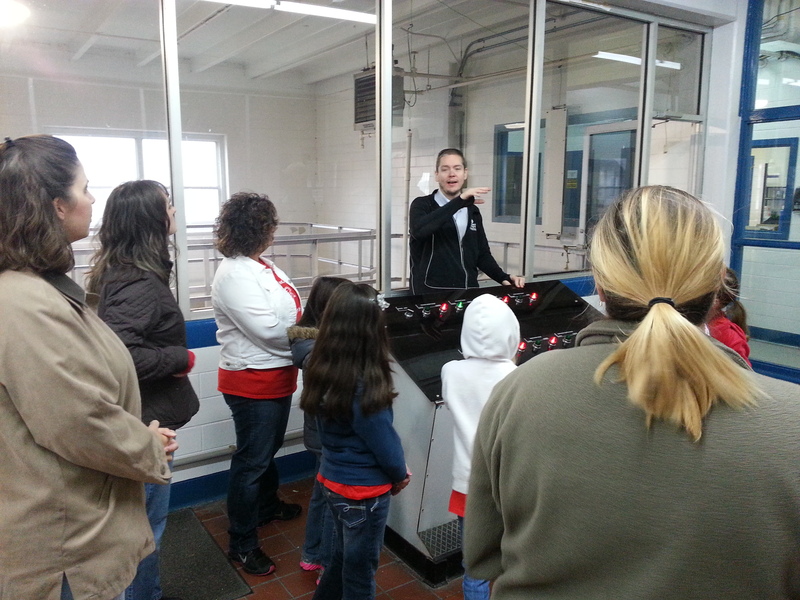 Inside the NWTP main building, Josh is standing behind a control panel as he explains how activated carbon and sand filters further purify the raw water. 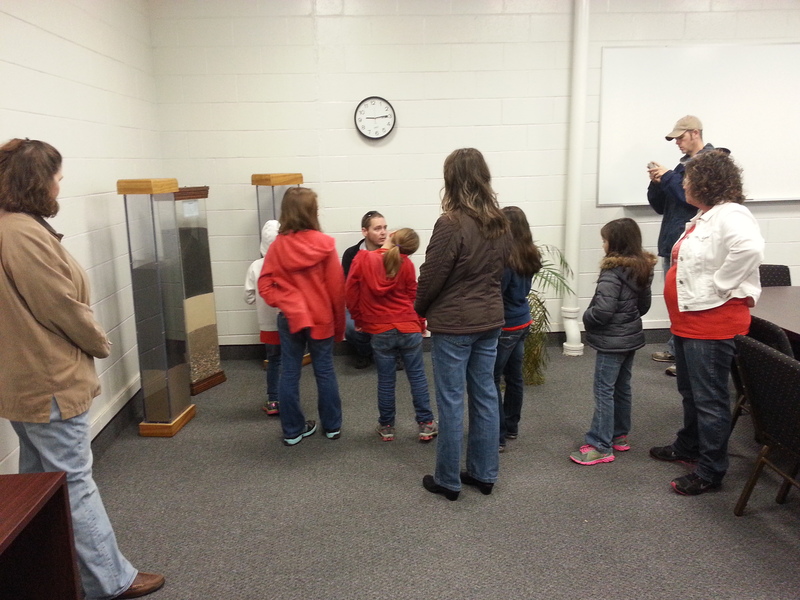 Josh is showing mock ups of the activated charcoal and sand filters in the conference room. 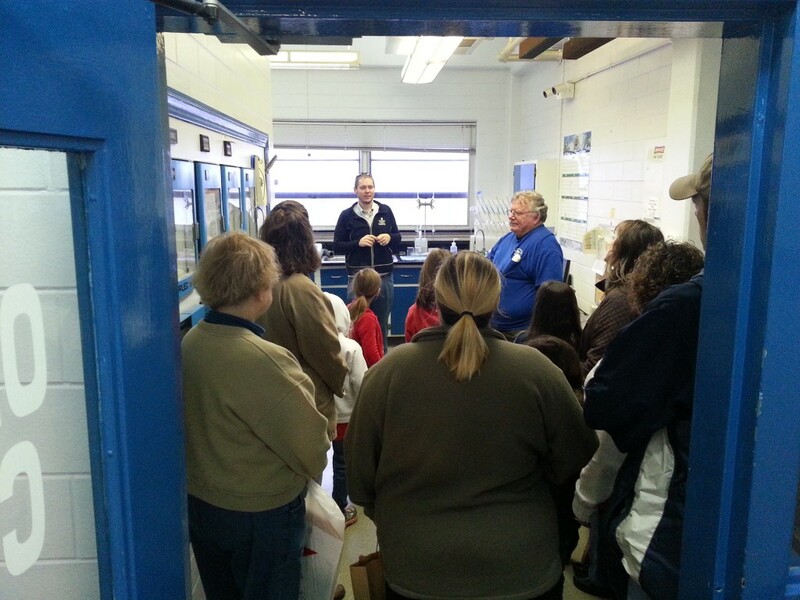 The final stop of the tour is in the quality control lab, where the water is sampled for purity and proper chlorination.